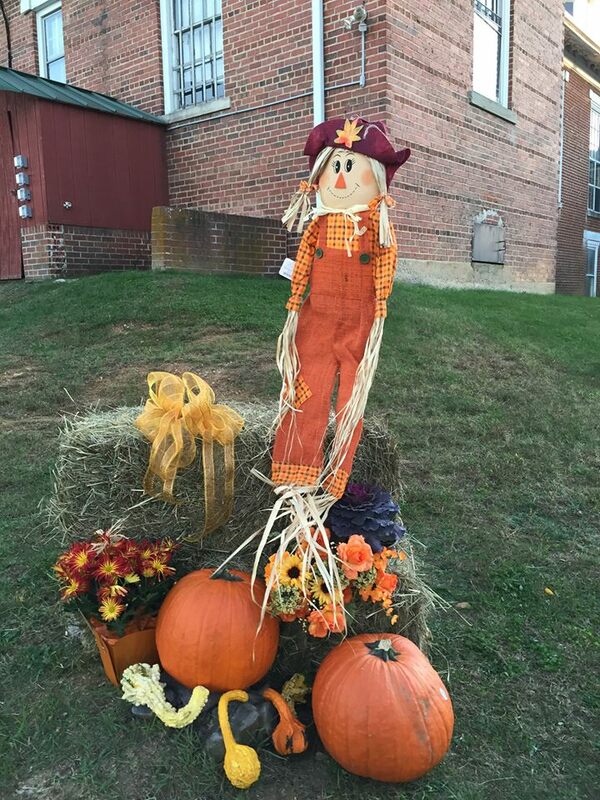 Nestled in the heart of the Blue Ridge Mountains lie the Twin Counties of Carroll and Grayson. The Twin County area provides a slower, friendlier way of life. Imagine traveling freely from one area to another and smiles from friends and neighbors. Also, metropolitan areas for shopping, dining, or whatever entertainment you prefer is just a short drive to many areas such as North Carolina, Tennessee and Virginia. This allows one to really have the best of both worlds. The Blue Ridge Parkway provides breathtaking scenic views of the Piedmont of North Carolina, or maybe the nature lover in you prefers the historic New River or of the many other creeks, streams, trails, and waterfalls in the area. Here you might find a climate that suits most anyone. Winters are typically mild with the occasional peaceful snowfall. Spring is a refreshing change of pace that brings the flowers and dogwoods into full bloom, while the warm summers are great for most any outdoor sports such as mountain biking on the New River Trail or even tubing and swimming in the New River. Fall is a popular place to travel on the Blue Ridge Parkway in the Twin Counties thanks to nature’s magnificent colors. The possibilities are endless and the choices are yours. Come see the area, you’ll love it too. 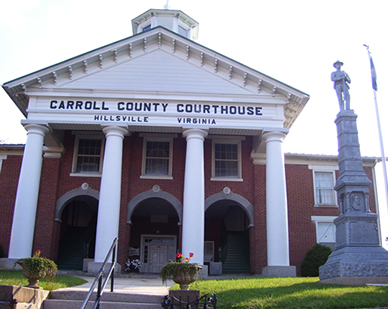 The town of Hillsville is the seat of the county government of Carroll County, and Grayson County’s seat is the town of Independence. The city of Galax is located on the county line between the counties. Highway 58 and Interstate 77 are the major thoroughfares in the area. Textiles manufacturing and glass and furniture manufacturing are the major industries in the area, as well as the tourism industry. For other interesting aspects of the area, checkout the links page.